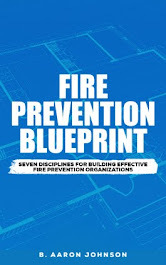 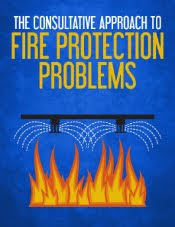 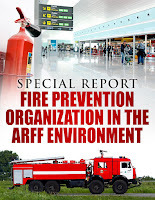 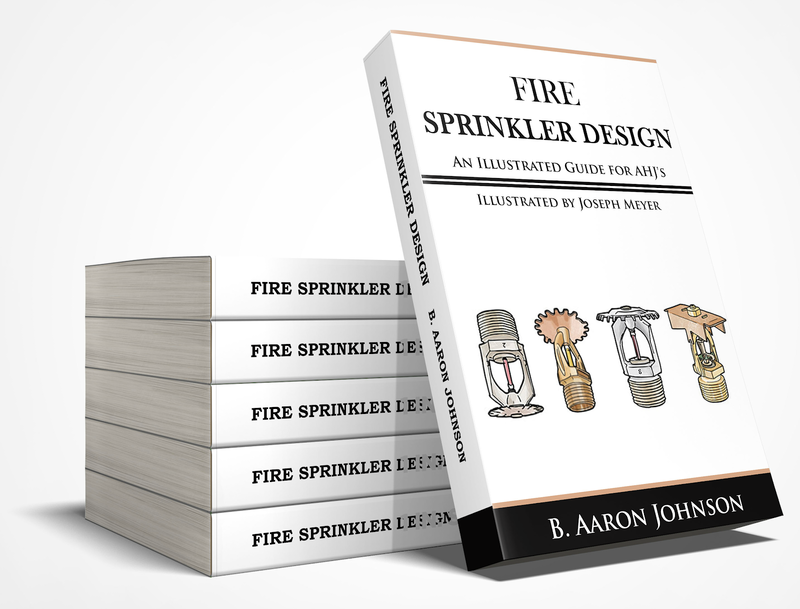 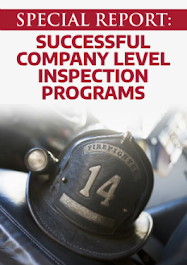 NFPA 1730, Standard on Organization and Deployment of Fire Prevention Inspection and Code Enforcement, Plan Review, Investigation, and Public Education Operations, outlines the steps used to analyze data from a community risk assessment, identify appropriate fire prevention programs, and develop, implement, and evaluate those programs. 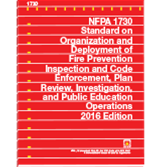 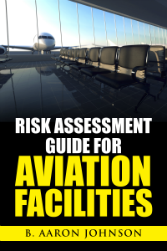 This standard serves as a guide for the conduct of a community risk assessment and implementation of a community risk reduction program. 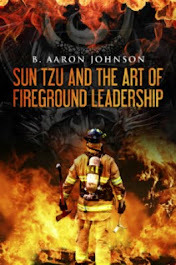 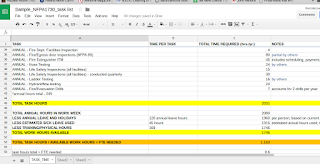 If you would like more information, follow-up discussion, or assistance with the process, feel free to contact me directly.